The GPA Field of Dreams today looks quite a bit different than it did in the past. Above you can a snapshot of the progression of the field from 2009-2012. 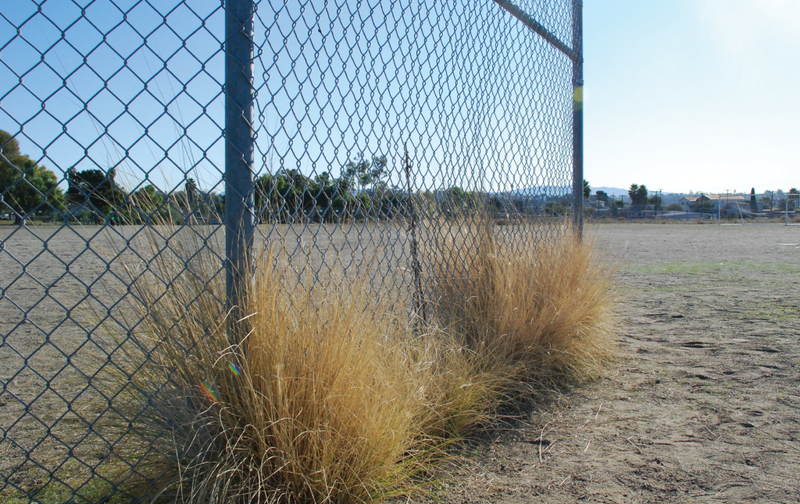 Prior to construction starting on our field, many hours of debate, petitions, and hard work were spent to save the GPA Field of Dreams and eventually to turn it into the amazing place for children to grow and play that it is today. Take a look back to the summer of 2009 when GPA held a “Save Our Field” Rally. 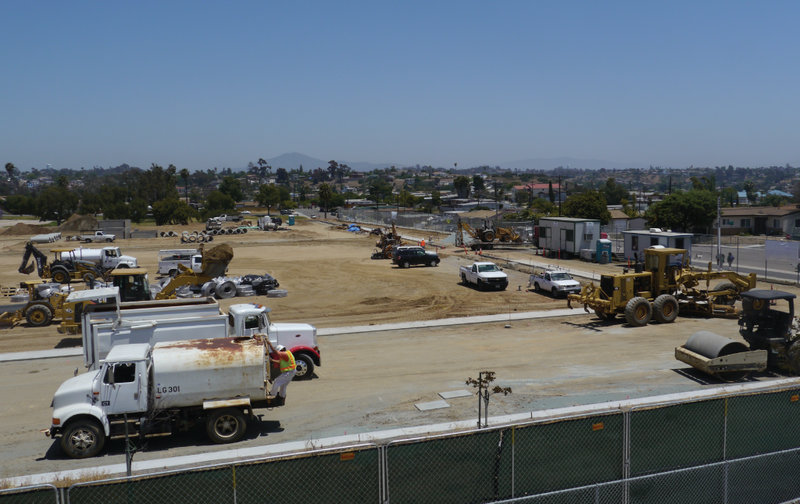 Then after reaching an agreement with San Diego Unified School District and going through much back and forth with planning construction finally began. To keep our community up to date on the developments around the field, Director Riveroll made this informational video. 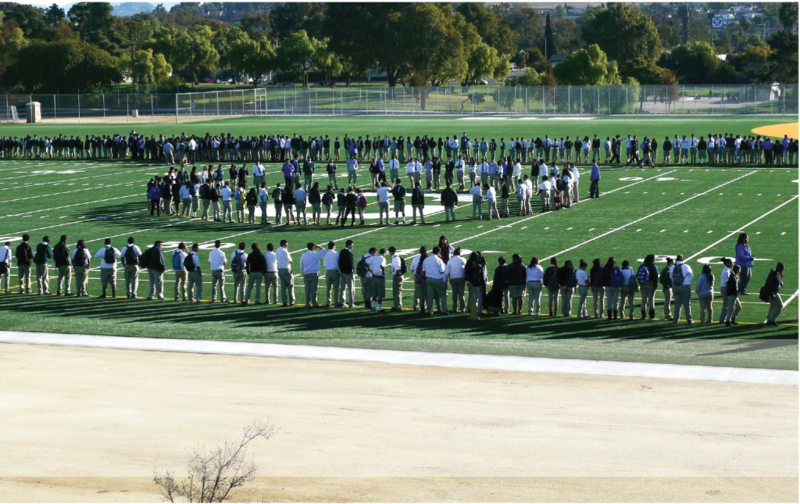 In Fall of 2012 construction was completed and GPA students set foot on the Field of Dreams for the first time. Here is a look at the first day on the field.